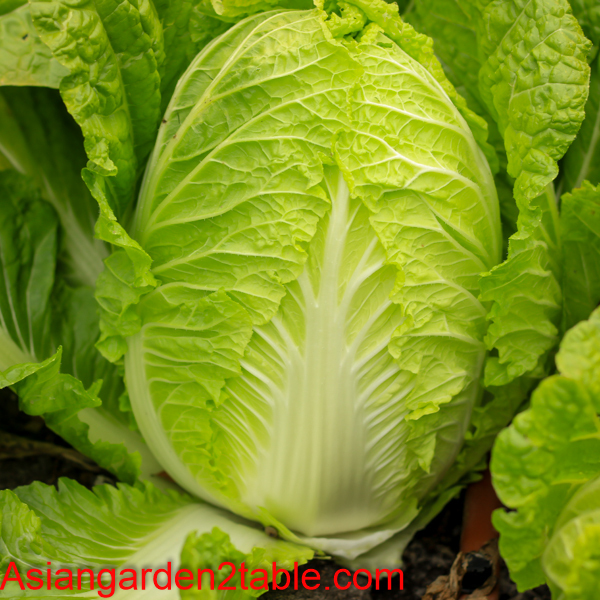 Prepare fertile, aerated and well-drained soil. 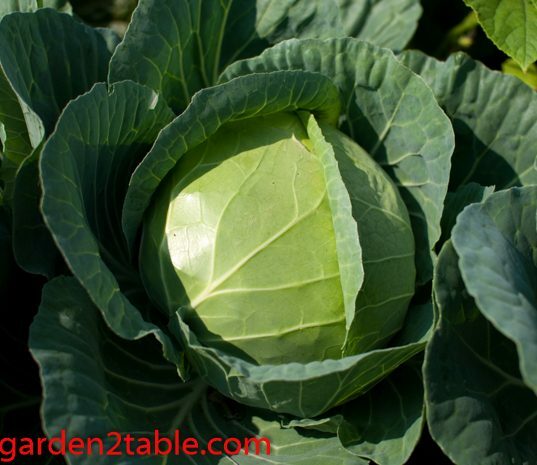 Start seeds in seed starter and transplant the seedlings in a sunny location in fall (Some varieties can also be grown in spring). Keep soil moist. Fertilize as needed. Cool temperature (55-65F) is the best for head forming. For spring crop, exposure to frost or prolonged temperatures below 50°F may result in early bolting. 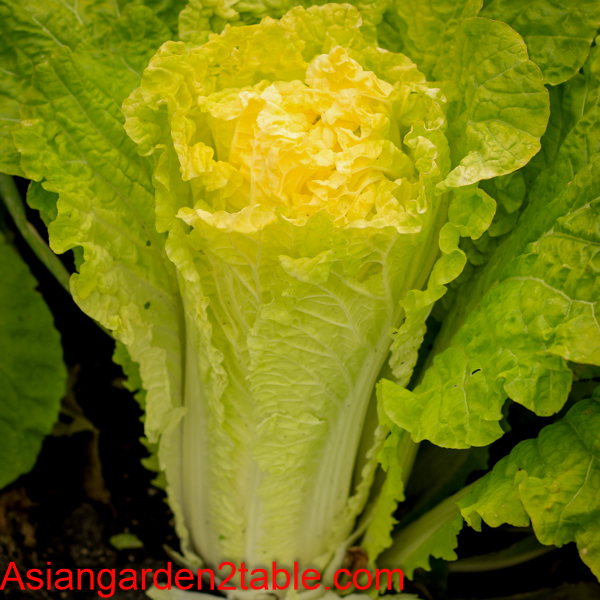 Quick choy can be picked from baby green to matured heading. Harvest the head when head turns solid.